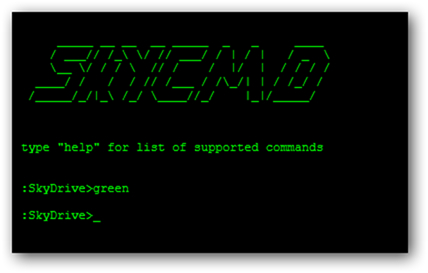 Originally launched as an April Fools prank by the Microsoft SkyDrive team, SkyCMD turned out to be a really geeky way to manage files and folders on your SkyDrive from the command line. 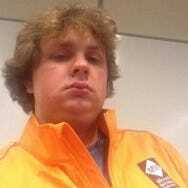 Lets take a quick look. Fire up your browser of choice and head over to the web site. The first thing you are going to want to do is use the “green” command, to change the font color. 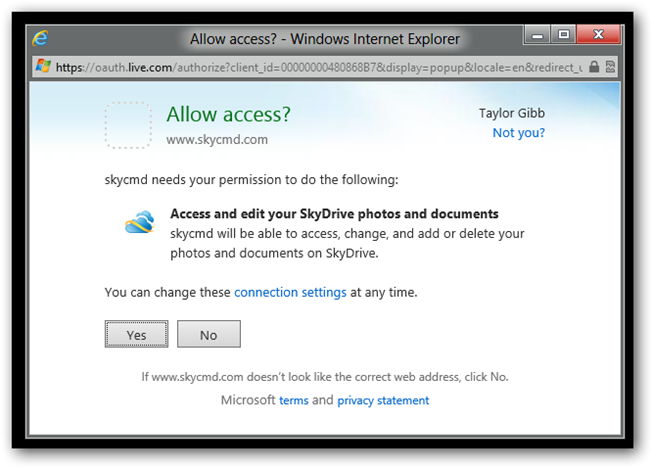 Next we will want to actually login to our SkyDrive, to do this use the login command. If your browser blocks pop-ups you will need to temporarily allow them. 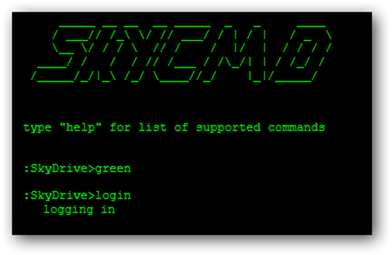 You will need to login to your Windows Live account and give SkyCMD access to your SkyDrive. Once you are logged into your SkyDrive you can use the help command to see a complete list of all the commands you can use. As you can see there are a number of familiar commands available for you to manipulate your SkyDrive. 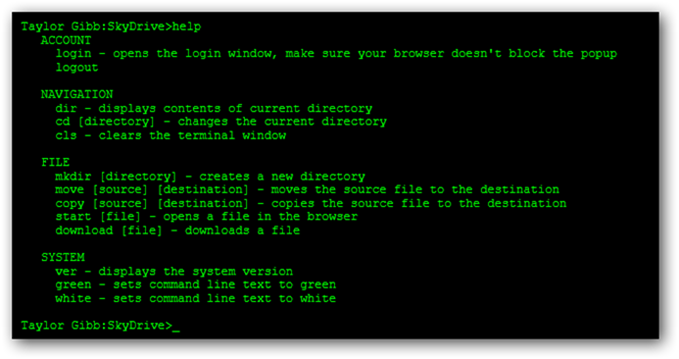 The first thing you will want to do is use the dir command to see the contents of your current directory. You can then use the cd command to navigate into the folders. This trick is sure to earn you huge geek cred and only takes a few minutes. So what you waiting for?